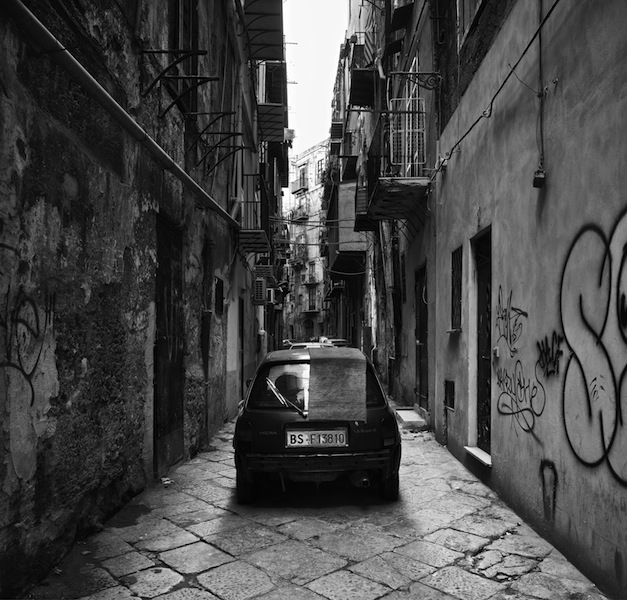 Lawrence Markey is very pleased present selections from London based photographer John Riddy’s recent series of black and white photographs entitled Palermo. Palermo marks Riddy’s third solo exhibition at Lawrence Markey, and first in San Antonio. Palermo is a cohesive series of work that allows each image to maintain, in the artist’s words, a “self contained existence”. Developed over three years starting in 2011, Riddy’s Palermo emerges from a process of observation both intuitive and deliberate. Slow and considered walks through the city allowed patterns of change, in light, texture, and human activity, to emerge over time and inform his compositions. 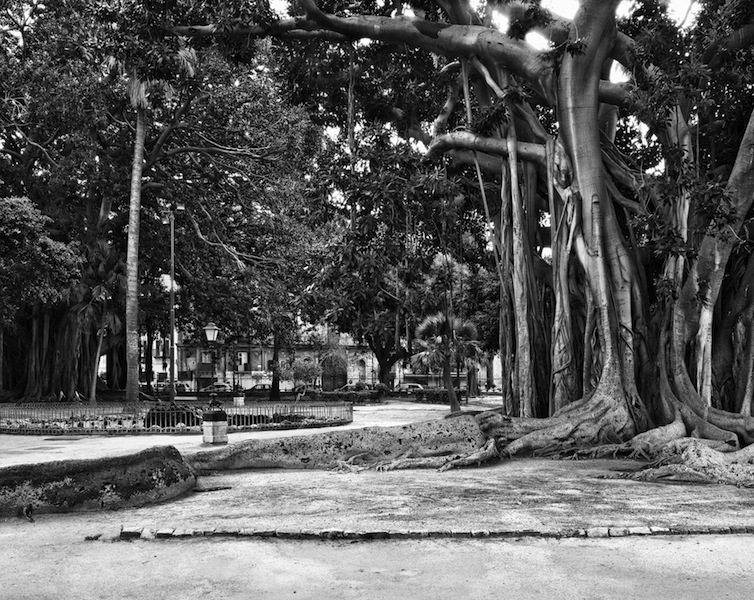 Photographs of Palermo by the 19th century French photographer Gustave Le Gray provided an entryway for Riddy to view, in the 21st century, a Sicilian city that maintains an infrastructure and aura in striking continuity with eras past. 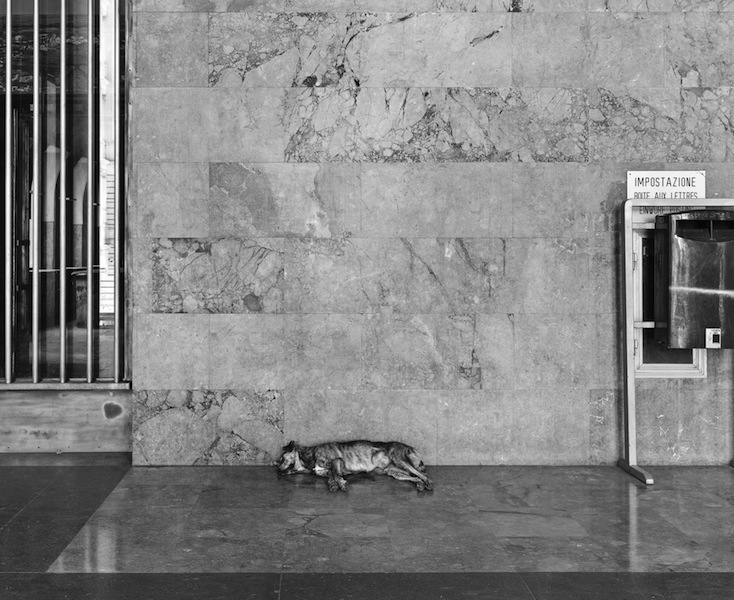 Adrian Searle of The Gaurdian, in his 2013 review of Palermo presented at Frith Street Gallery, London, noted “If his photographs have anything to do with Cartier-Bresson's "decisive moment", it is a moment that has taken months and several visits to present itself. It is the moment when everything seems alive but precisely nothing is happening.” Riddy captures images with a large format digital camera. Choices regarding format and technique are intrinsic to the works’ subject matter. The black and white photographs in this exhibition are archival pigment prints, printed on an immersive scale. John Riddy was born in Northampton, England in 1959 and studied Painting at the Chelsea School of Art. Riddy’s work has been exhibited at the Camden Art Center, London, Tate Britian, Victoria & Albert Museum, London, Museo Berado, Lisbon, University of Massachusetts, Amherst and The Djanogly Gallery, Nottingham. Riddy’s works are held in major collections which include Tate, The Government Art Collection, Arts Council England, The Victoria and Albert Museum and The Rubell Family Collection.